Attack rhetorical analysis using the SOAPSTone method! 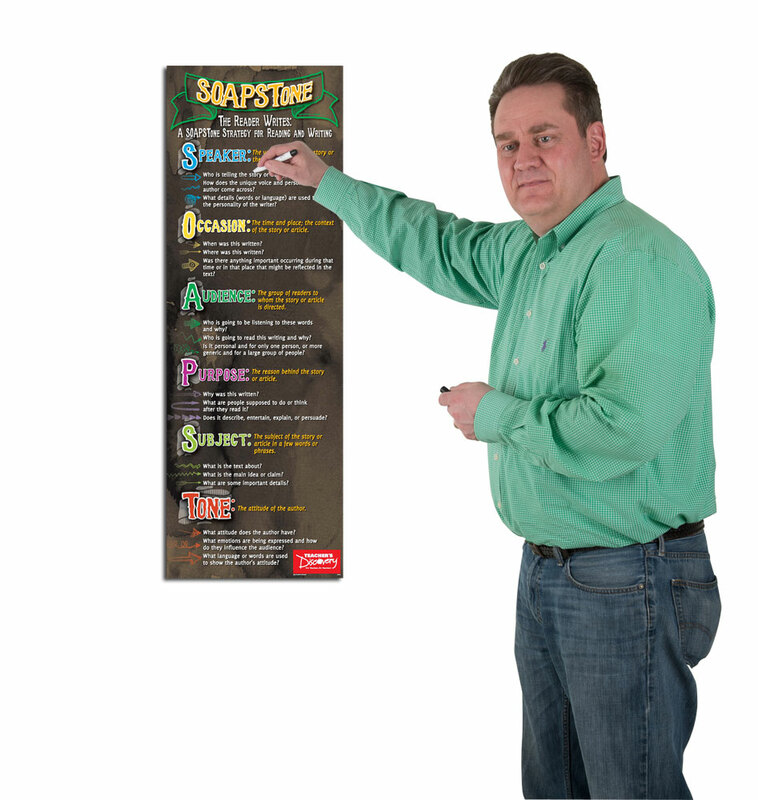 Breaks down the popular SOAPSTone acronym used for rhetorical analysis: Speaker, Occasion, Audience, Purpose, Subject, and Tone. 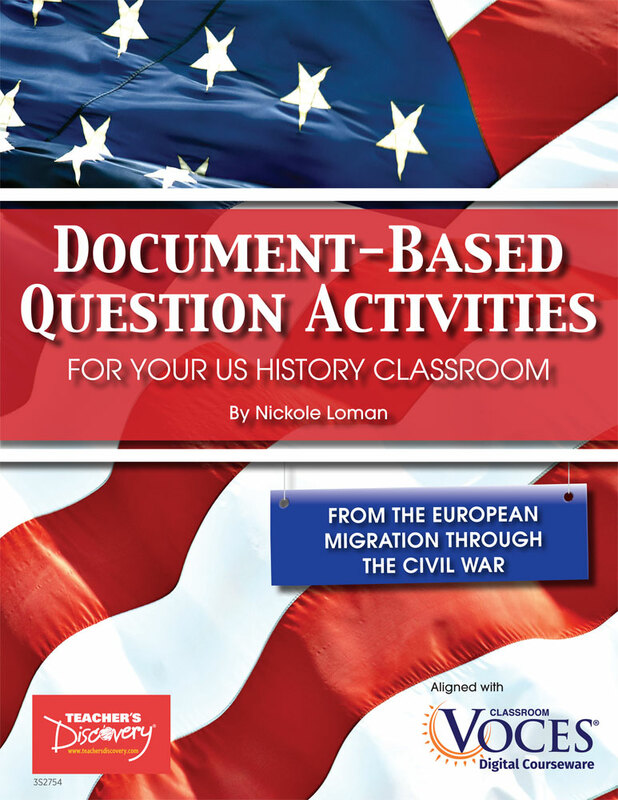 Each point includes questions for critical reading. 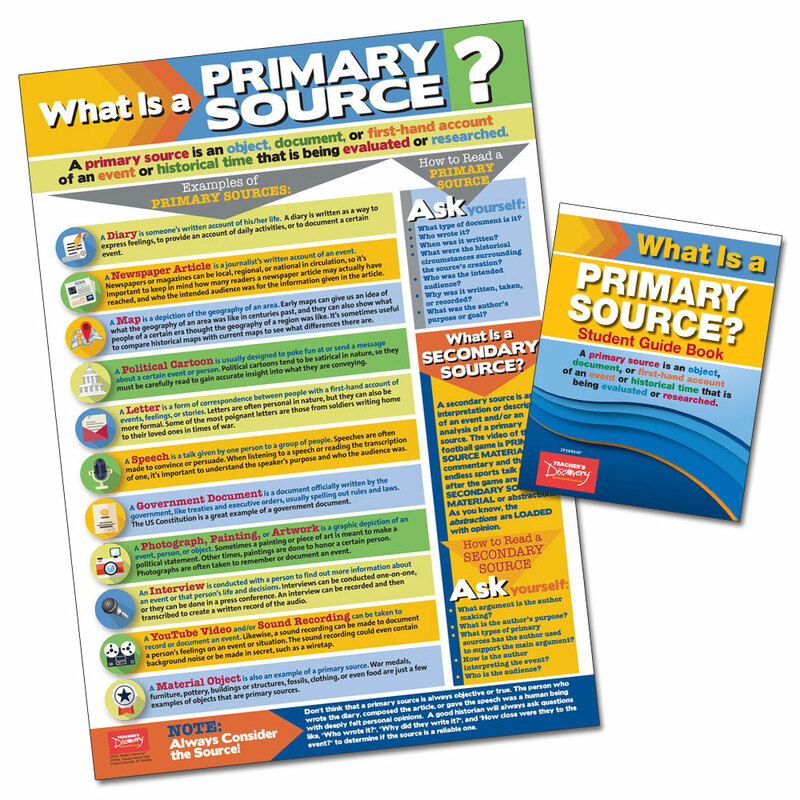 Aligns to Common Core State Standards (CCSS) and Texas Essential Knowledge and Skills (TEKS). ©2016. 13 x 38 inches. Laminated. Middle school and high school. These posters are fantastic. Really like the SOAPS as this is a skill we are working with our students in American History. This anchor poster is perfect for my classroom. 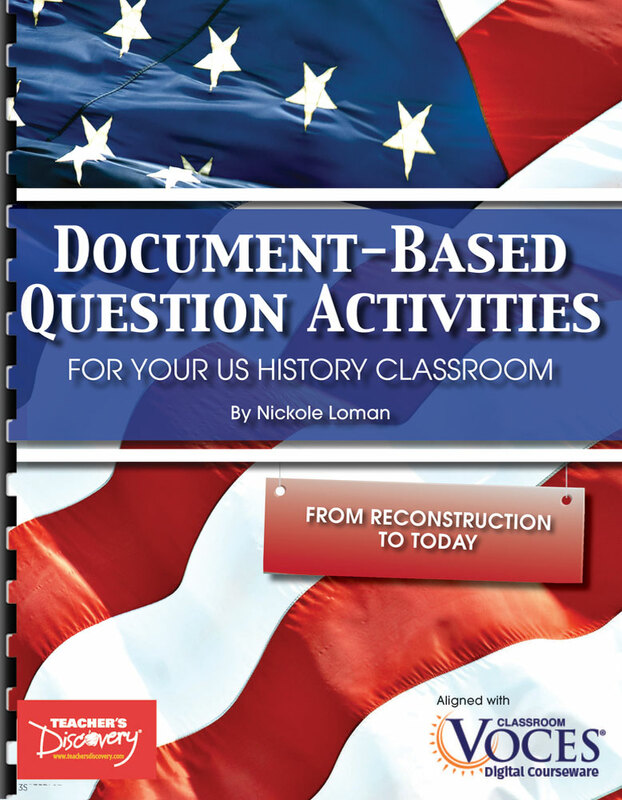 The acronym used when reading and writing with primary sources is so helpful for students and aides in their historical thinking and conceptualization which are skills required of historians. I love the style of this poster and to top it all off- it is laminated. One less step I have to complete, I can just hang as soon as it is opened. I love it! This poster is exactly what I needed to hang in my classroom to replace my usual handwritten chart paper. The students refer to it time and time again! The size is perfect since I have limited wall space.